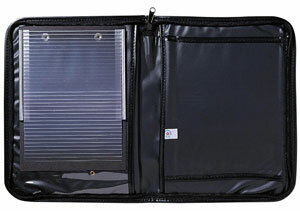 Maintain clean and dry log books with the J. J. Keller Vinyl Oversize Log Book Holder. 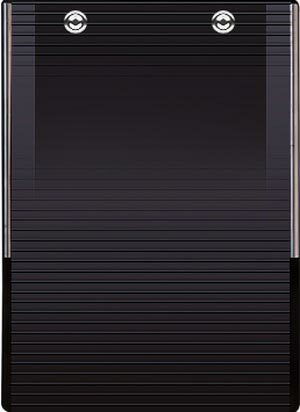 Fits the large log sheets, like the 5-in-1, 8-1/2" x 11" or 8-1/2" x 8-1/4". Cover size is 10-1/4" x 13-1/2" when closed and has extra log pocket on the right side.